Cutest Wookie in the Galaxy! Man’s Best Wookie has been good all year and doesn’t want much this holiday, just maybe a rack of Taun Taun and some breath mints. And maybe a new blaster. 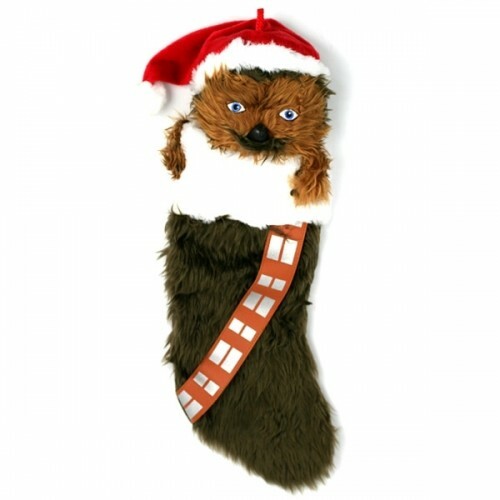 Surprise your favorite House Wookie with a new Chewbacca Stocking and make him or her the happiest fuzzball in the cul de sac! Be sure to check out our Disney Gift Guides for more holiday inspiration!